With its rich history in Illinois politics, being the terminus of the Cumberland Road and the place where Abraham Lincoln began his political career, the City Of Vandalia is noted for its tourist attractions and its historic downtown district. We encourage you to visit the historic places in our town, and to learn about each one and its history to Vandalia. 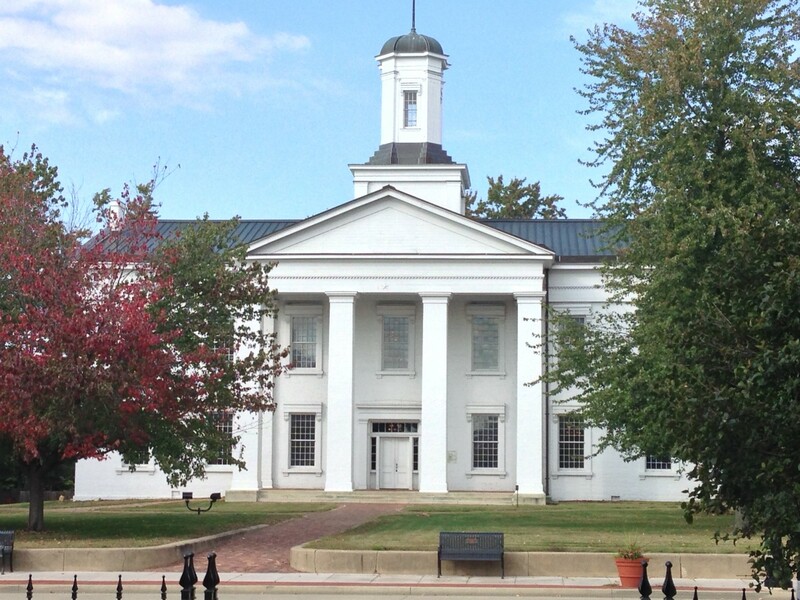 The historic sites in our community include the Vandalia Statehouse - the third capitol building in Vandalia and oldest existing capitol building in the State Of Illinois. For 20 years - 1819 to 1839 - our community served as the capitol of the State Of Illinois. It was during this time that Abraham Lincoln, perhaps one of the best-loved and most-recognized political figures our nation has ever produced, started his political career as a state representative. He delivered his first speeches against slavery here and debated Stephen A. Douglas. Other attractions include: The Fayette County Museum and Garden, and the Little Brick House. 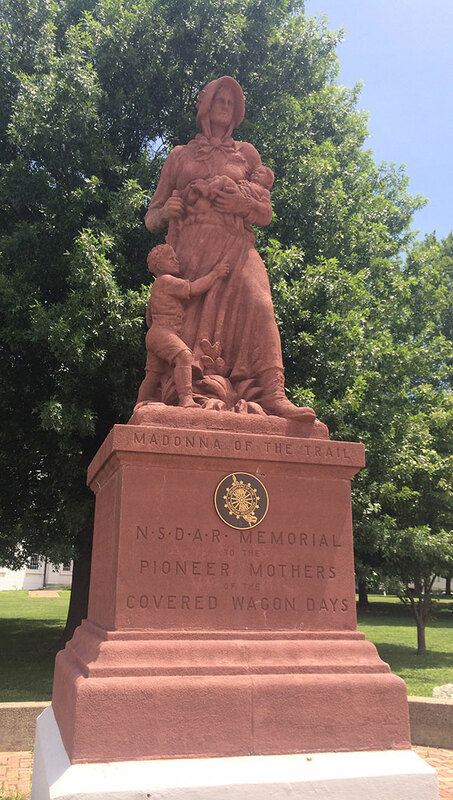 Vandalia also features the Madonna of the Trail statue, situated on the grounds of the Statehouse. The statue was dedicated in 1928 and is a tribute to the pioneer women who traveled the Cumberland Road. In June 2001, Vandalia became the home for another historic statue. The Vandalia Main Street Program's "Sitting With Lincoln" project is a life sized, seated bronze Lincoln statue across the street from the Statehouse in Lincoln Park. Area outdoor activities are plentiful which includes the Vandalia Lake for swimming, camping, boating and fishing. A very fine park district which includes seven parks, ball fields and a public pool for kids of all ages. Other area recreation includes challenging golf courses, skydiving, bowling, and hunting.